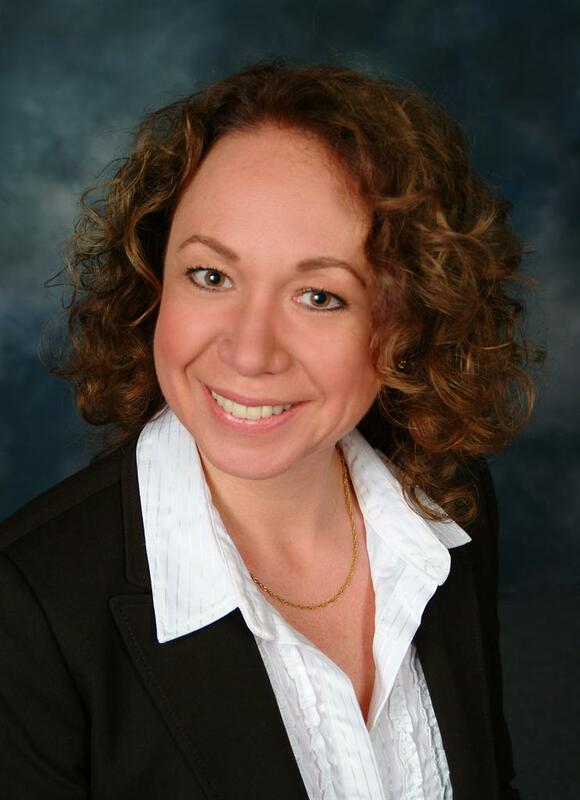 Janine has over 20 years of experience in the title and escrow industry. She has vast knowledge in resale, commercial, refinance, construction, short sale, Bank Owned (REO), and subdivision transactions. She holds a certified senior escrow officer designation and is an active member of the Northern Nevada Escrow Association. Janine is the Past-President for 2008-09 Nevada Escrow Association. She hails from Kent, England and enjoys dancing, working out, music, travel, watching old movies, and spending time with her lovely husband Brian of 24 years.